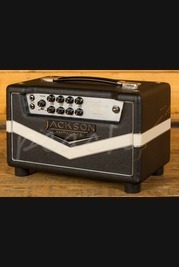 Jackson Ampworks are a small and relatively new boutique guitar amplifier shop located in Texas, they're a small but hardworking team who strive to produce great quality amplifiers, improving upon every model day after day. 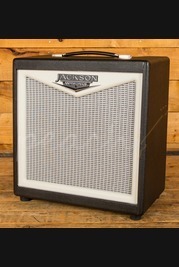 Their amplifiers are designed and built in the US with a focus on great quality parts and craftsmanship, they endeavour to avoid cutting corners in the design or build of their amplifiers and they aim to provide their users with a lifetime of tuneful and worry-free service from their amplifiers. 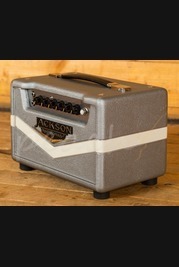 We're the only UK based Platinum Dealer for Jackson Ampworks, stocking a range of their great quality amplifiers and have their new Footswitch ready to pre-order both in store and online. 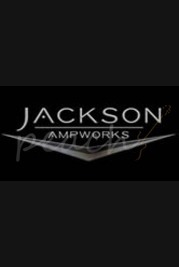 If you'd rather hear and try the great audio quality of a Jackson Ampworks amp before you buy then pop in store and our team of guitar enthusiasts will be happy to set you up with a demo of your choice amps. 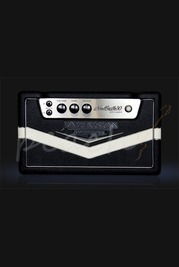 Don't forget, our team are always on hand to offer and help and advice you may need when picking a new guitar, amp or effects pedal, get in touch online today or pop into one of our stores and we'll be happy to help!